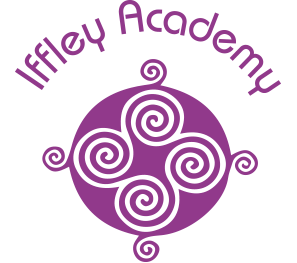 A range of additional interventions and therapies including active listening and learning groups, art and music therapy, reflexology and massage, dogs as therapy sessions, and mindfulness sessions to support students to ensure they are emotionally ‘ready to learn’ and that individual barriers to learning are removed. 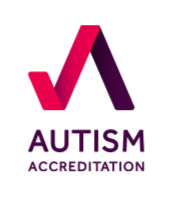 The academy works with a wide range of specialist professionals to enhance and complement the work of the staff team, who are specifically trained to deliver collaborative practice as part of a trans-disciplinary educational team. Staff employ a wide range of specialist strategies to create a positive learning environment, promote outstanding behaviour and to deliver the curriculum e.g. Team Teach, Restorative Practices, Sound Reading, mindfulness techniques. We currently work directly with two art therapists who see a large number of students using a psychological therapeutic approach to support students across our academy. Art therapy is a versatile psychological therapy using a wide range of art materials to express and process thoughts, feelings and experiences; it is very different from art lessons and you don’t need to be good at art, though if they enjoy using art materials that can help. 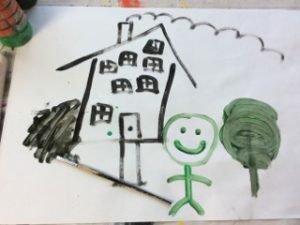 Art therapy helps to address difficult thoughts and behaviours as the student uses art materials in a 1:1 or group session with the therapist; they meet once a week and gradually build up a collection of work that they can reflect on with the therapist, thinking about their experiences how others may have felt and how to make positive change. For some children this is a quick process, others take longer, and many benefit from ongoing support in this way. Art therapy has been used in the UK since the mid 1940’s to help people understand conscious and unconscious feelings, thoughts and experiences. Current neurological research is revealing how art therapy can positively effect the workings of the brain and contribute to developing healthy emotional attachment. 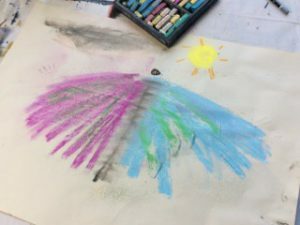 Art therapy can also support students to access their education programme and reduce disruption by providing an outlet for difficult feelings and a quiet space for reflection. Oxford Health NHS Foundation Trust provides Integrated Therapy Services (Physiotherapy, Occupational Therapy & Speech and Language Therapy) for children attending Special Schools in Oxfordshire. We work in close partnership with our education colleagues. The specialist therapy interventions are focused on achieving the best outcome for individual each child. We see children with therapy needs identified on their Education and Health Care Plan (EHCP) as well as those newly referred. 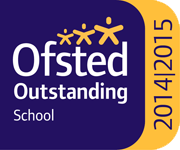 We work in collaboration with school staff within the classroom and school environment. This includes: assessment; joint target setting; training; producing therapy programs; review and discharging when outcomes have been achieved. Children may be seen individually or in groups with home visits to support parents with therapy at home. We have strong links with many partner agencies across the county and an excellent knowledge of local services and resources. We aim to support your child to achieve their full potential in their speech, language and communication. In school we provide class-based support for demonstrating and modelling strategies to create and facilitate communication opportunities in functional situations throughout the day. 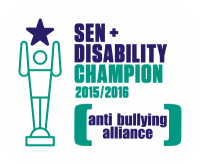 We support the weekly communication groups which are run by teaching staff. We provide training and work closely with teaching staff in setting communication targets across the school year. We have 1:1 sessions to assess and review progress as well as to work on specific skills, if appropriate. In addition we provide eating and drinking assessments and programmes, if required. The Occupational Therapy Service works primarily with children who are physically impaired as well as children who have sensory processing problems or have co-ordination difficulties that affect their ability to participate in everyday activities. In school we provide class based support for demonstrating and modelling therapy techniques and strategies to staff and produce therapy programmes to address targets as appropriate. Where relevant, the OT will be involved in seating, toileting, feeding and drinking, and manual handling assessments with recommendations and e provision of special enabling equipment.